The Micro-Flow technology measures the volume flow through a leak. If gas leaks out of the part to be tested, the equipment maintains a dynamic pressure balance by replenishing the gas flow. This gas flow is passed through the sensor and measured. The patented geometry of the sensor amplifies the signal and allows the measurement of very low leakage rates up to 5 · 10-4 mbar · l/s. The use of a buffer volume and the compensation of ambient temperature and pressure result in high robustness against changes in the ambient conditions. The Mass Extraction method is carried out under vacuum. This results in an improved detection limit and thermal decoupling due to the vacuum’s insulating effect. This type of test is particularly suitable for packaging or sealed objects such as encapsulated electronic assemblies. During the test, the test unit is placed in a vacuum chamber and the chamber is evacuated. The leakage rate of the test unit is determined by the flow from the test unit to the vacuum reservoir. With this method, a detection limit of up to 7 · 10-7 mbar · l/s can be achieved. In an alternative process of this measuring principle, the interior of the test unit is evacuated and the penetrating ambient air is measured. This method reduces the costs of the test equipment because it does not require a vacuum chamber. 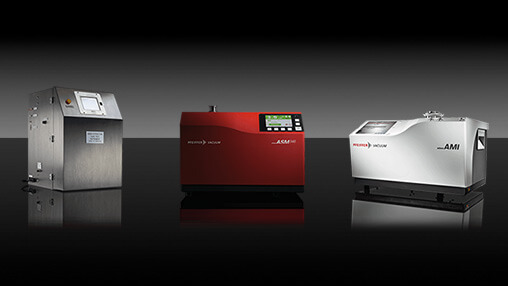 The main benefits of the Micro-Flow and Mass Extraction technology compared to other air testing methods are the higher speed of the test and the lower sensitivity to environmental influences. In addition, they offer lower detection limits, higher accuracy and better reproducibility. Long calibration intervals of up to one year are another advantage of this non-destructive, quantitative method. Advanced Test Concepts, Inc. On February 14, 2017, Pfeiffer Vacuum Technology AG acquired 100% of the shares of Advanced Test Concepts, Inc. (ATC, Inc.), which is based in Indianapolis, USA. 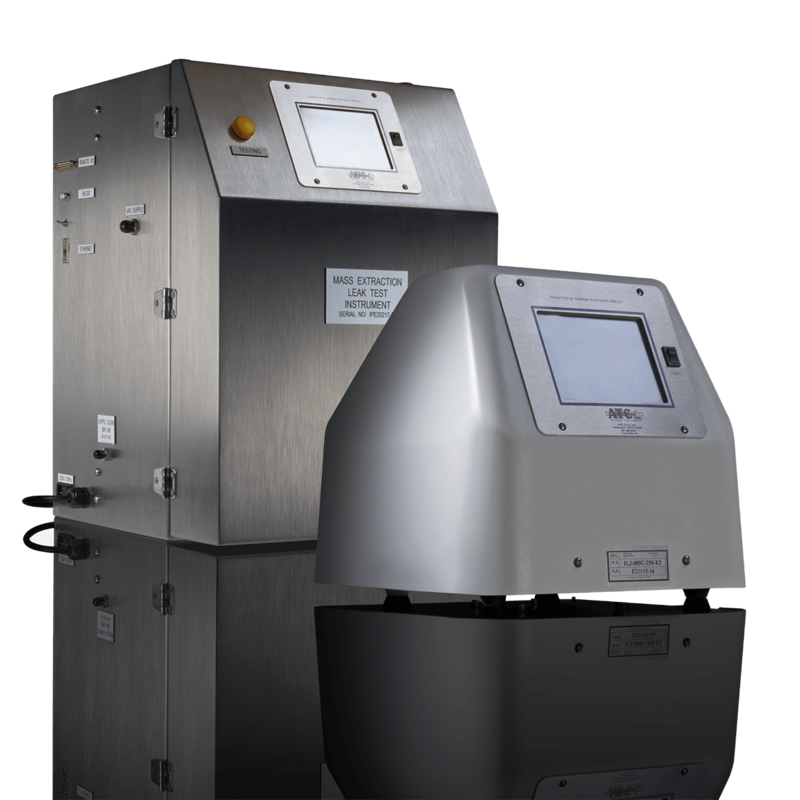 For more information on ATC, Inc.’s pressure leak testing products, based on the patented Micro-Flow technology please visit ATC Micro-Flow.